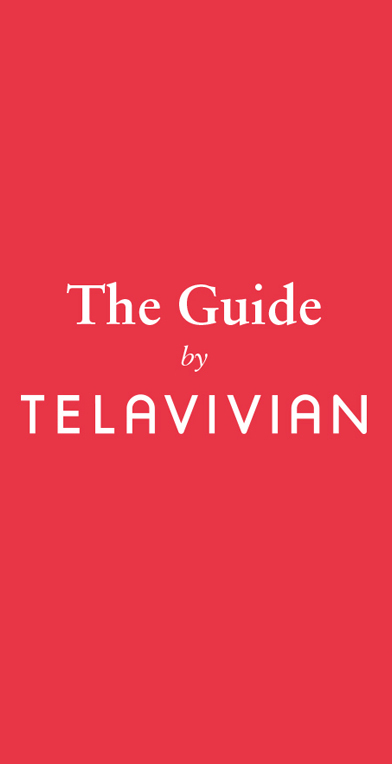 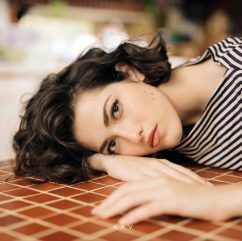 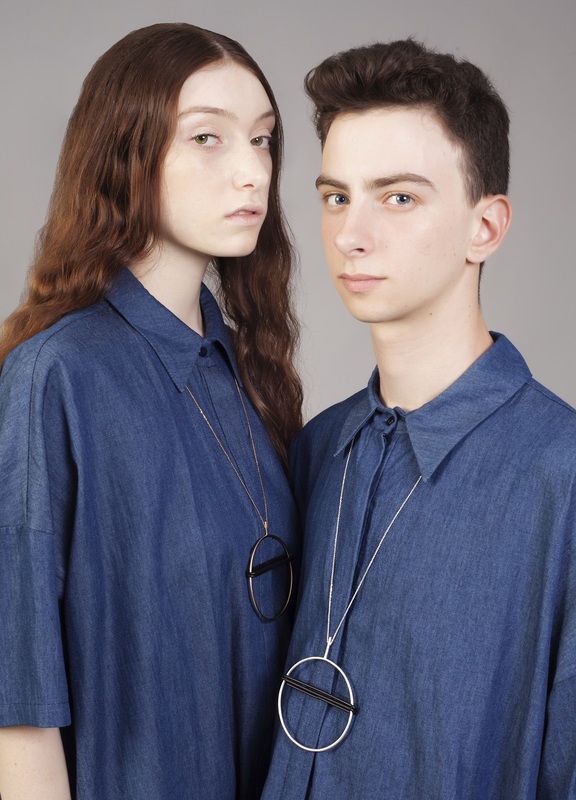 Tel Avivian jewelry designer Tami Eshed, also known by her brand name T Squared, has just released her 18th collection Wear & Play. 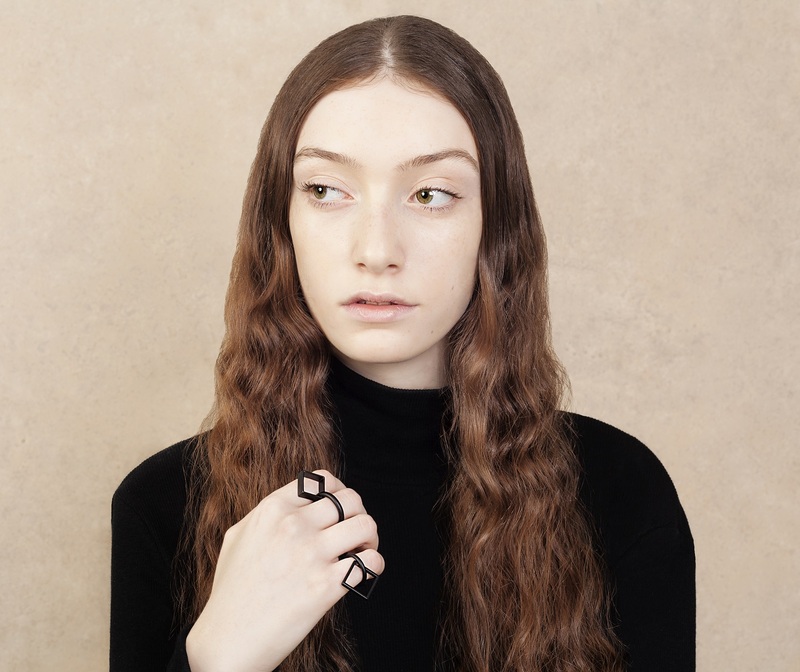 Known for her modern and geometric designs, the Shenkar alumni’s latest collection came about when she was playing with her wedding and engagement ring—she wanted to create a collection that has both movement and versatility. 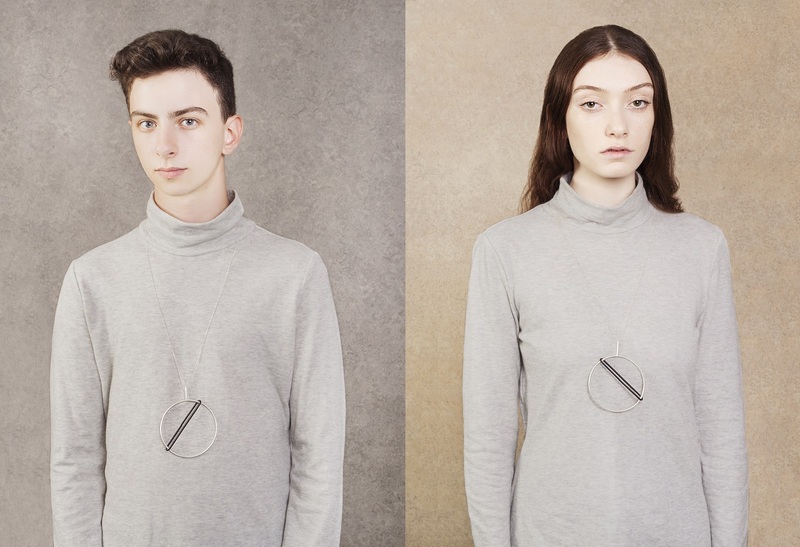 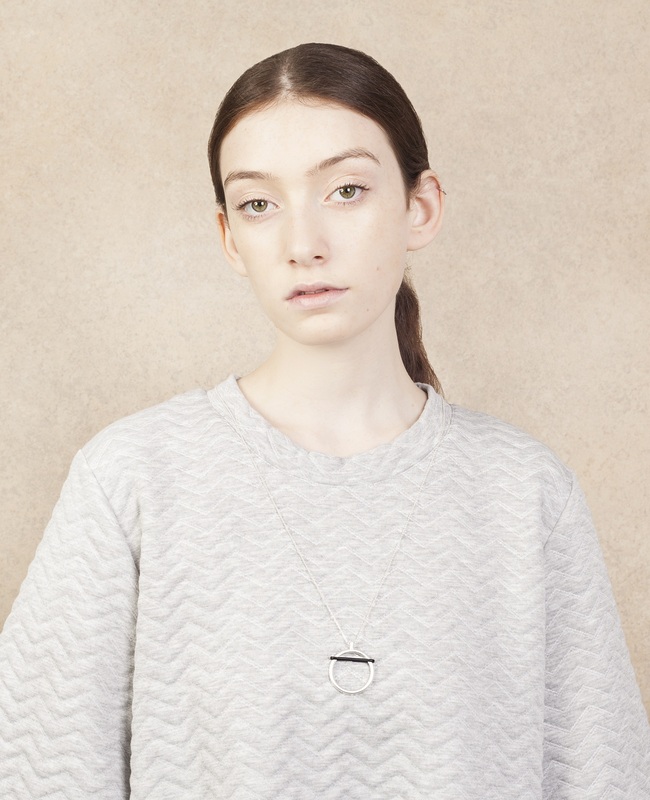 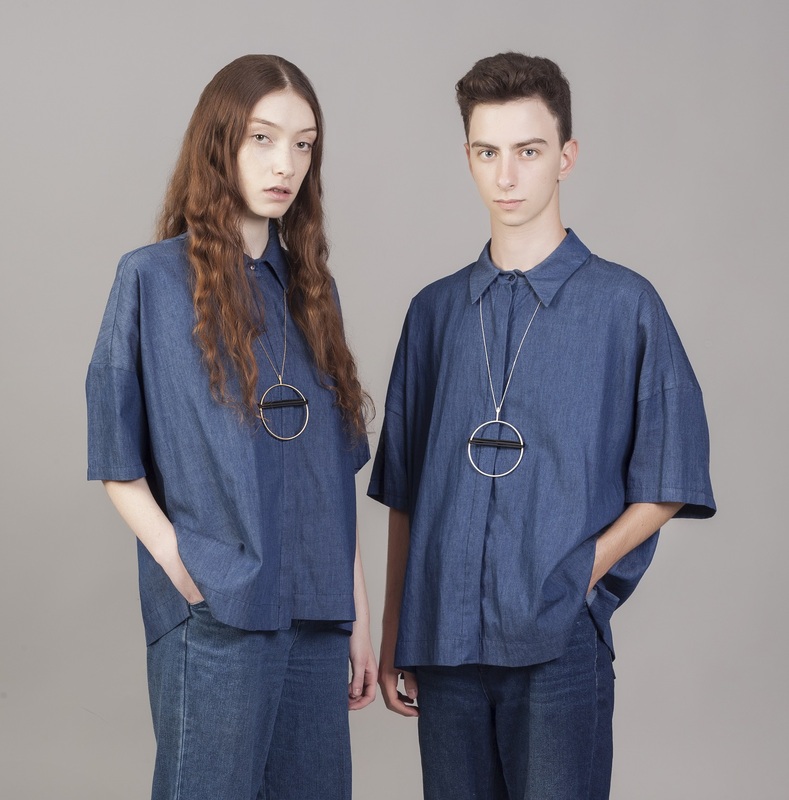 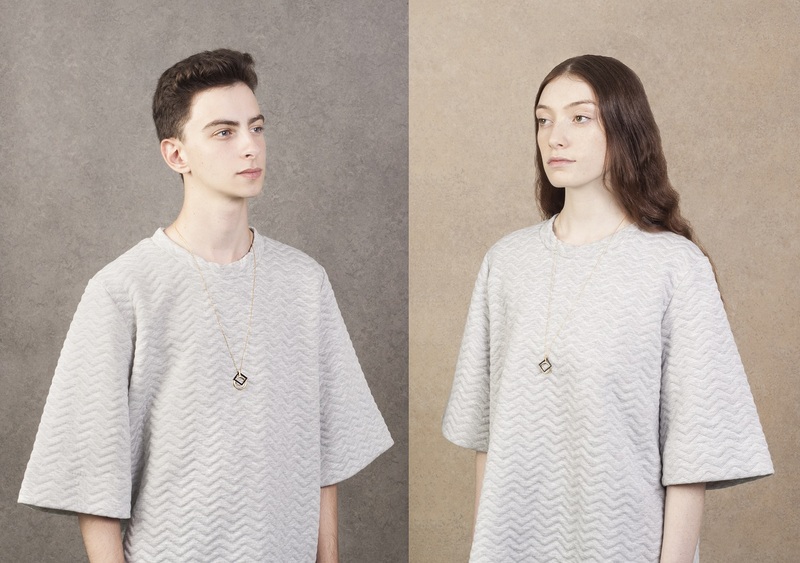 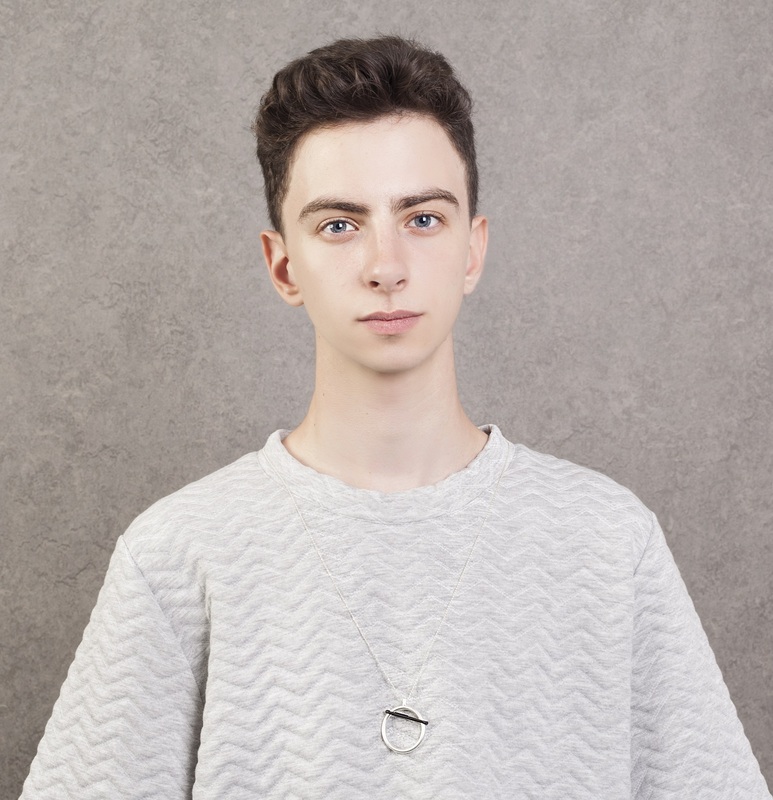 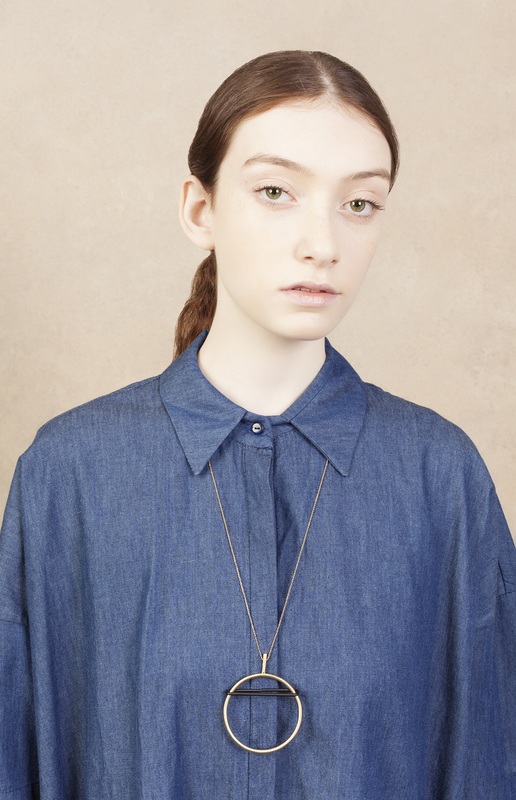 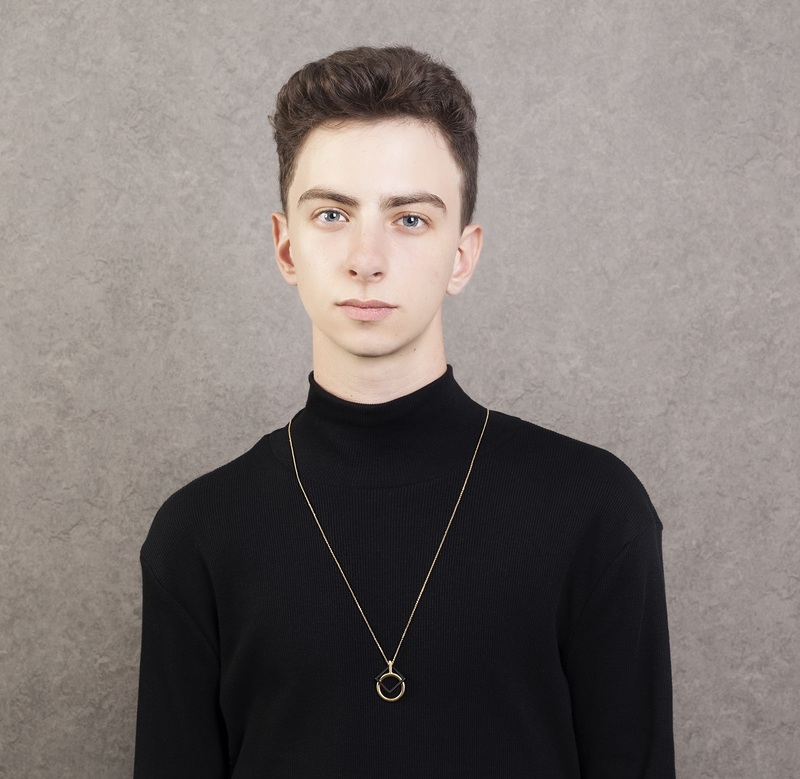 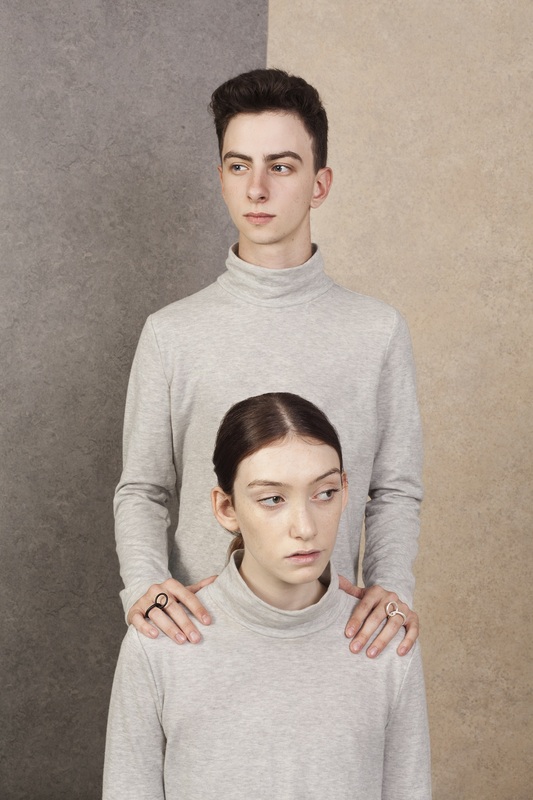 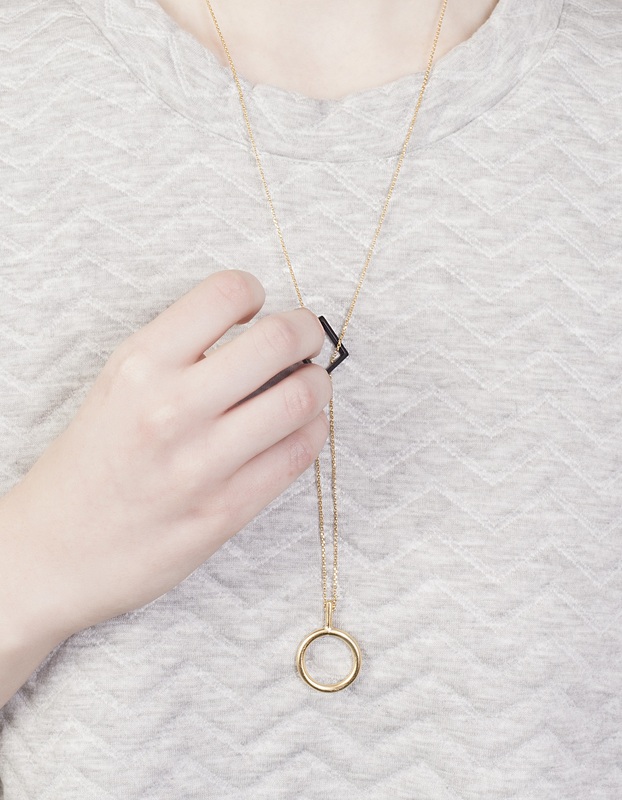 The necklaces have moveable parts, giving the unisex jewelry motion; each ring can be worn in two different ways. 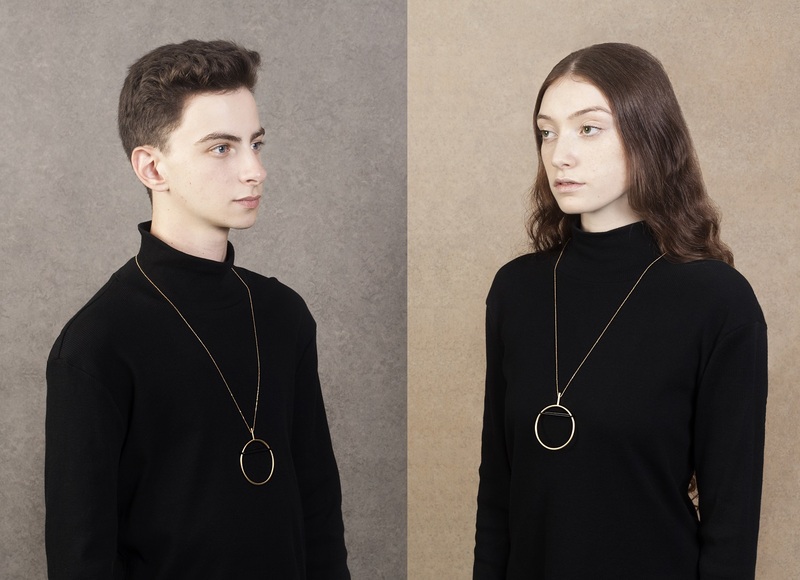 This November, Eshed will be participating in the prestigious SIERAAD International Jewellery Art Fair in Amsterdam but you can visit the designer hand-making the silver, gold, and anodized brass jewelry in her renovated studio in Yafo. 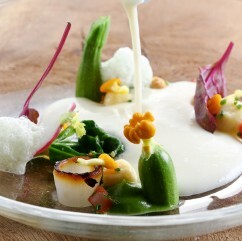 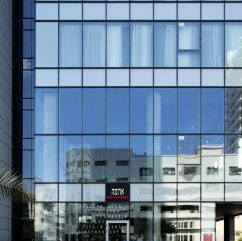 T Squared Studio, David Raziel 12 TelAviv-Yafo.